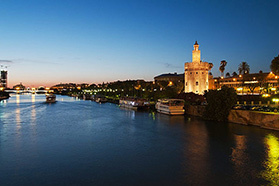 Do you wish to sell your property on Andalusia? The key factors for the successful sale of a property are fast marketing at a market-driven price, accompanied by professional handling of the sale. We show your property in the best light with professional photographs and a multilingual online property brochure that we present on our website. We present selected properties as the Property of the Month directly on our much-visited homepage. In addition, in our Newsletter we compile recommendations for our list of international subscribers. Furthermore, we automatically notify registered potential buyers when suitable properties come on the market. As a leading online provider, we also use social media channels, posting property recommendations on Facebook, for example: Facebook Porta Andalucia. At the same time, we do not ignore classic advertising and in this area we use high-end media that correspond with the standard of the properties we offer. If you place your trust in us by giving us a sole agency to sell your property, you will benefit from the entire spectrum of our sales promotion activities. We set your property apart from all the others. For you, as a vendor, a sole agency makes sense because experience has shown that this means a faster, more efficient sale and, most importantly, a better price for your property. There for you – on the spot. You can reach our experienced team of Consultants 7 days a week on our service number +34 971 720 164. Or you can drop in to one of our estate agencies on Andalusia. 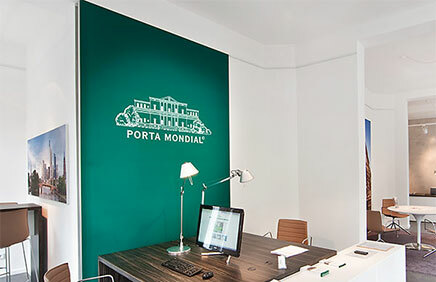 As a partner of the international Porta Mondial network, we also market your property at selected estate agencies in Germany. Many a property sale has fallen through because of bureaucratic obstacles. We will provide you with all of the necessary sale documentation, check entries in the official registers, apply for tax numbers for the buyer and, naturally, we will also arrange the meeting with the notary and accompany you there. On request, we can even take care of the key handover for you. Allow us to give you a free, no-obligation evaluation of your property’s market value. You can visit one of our estate agencies on Andalusia, contact us by e-mail info@portaandalucia.com or call us on: +34 971 720 164. We look forward to hearing from you. When it comes to real estate, Porta Andalucia are at your side with years of experience and in-depth knowledge of the market. 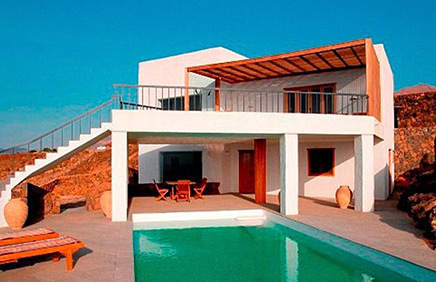 you are reading: Sell your property on Andalusia with Porta Andalucia · Porta Andalucia Rating 5,0/5 by 2 testimonials.